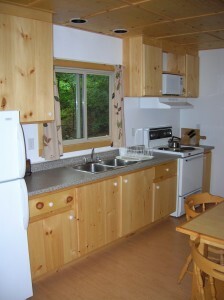 There is a full kitchen, 4 piece bath and television. 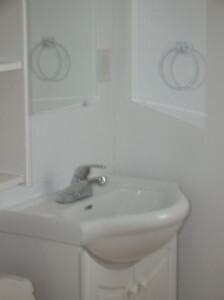 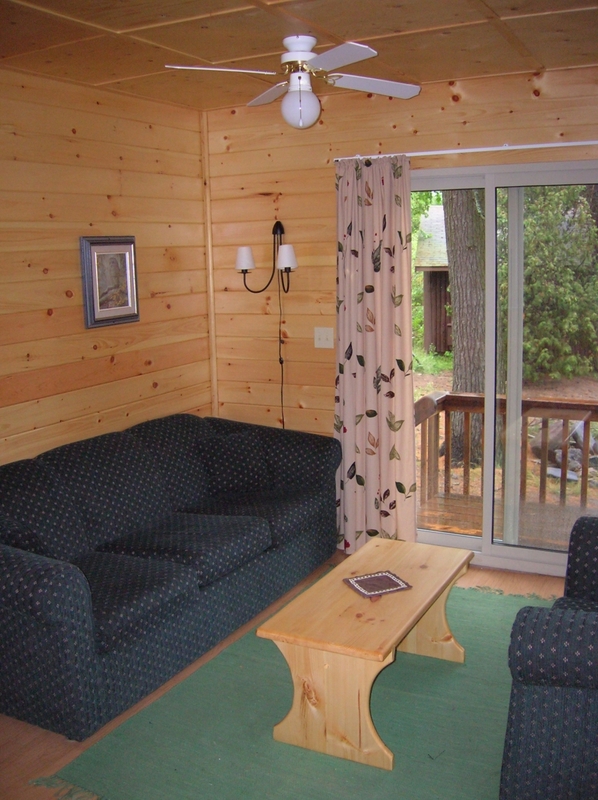 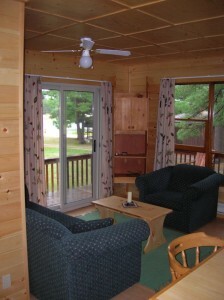 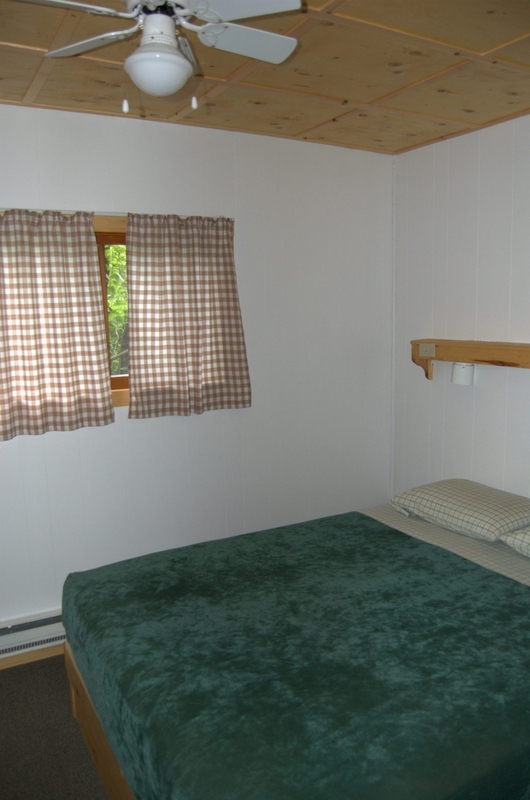 Owl Cottage is well insulated and very comfortable in both hot and cool weather. 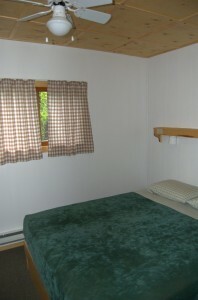 Each bedroom has ceiling fans and the rooms can be heated individually on cool nights.